Getty Images director, Hugh Pinney, has advice for amateur photographers on how to take that perfect picture at a special event. Speaking to Sky News, Pinney looked back on Barack Obama’s inauguration day and asked how does one take a perfect picture of such an important occasion? During the inauguration events, the world was looking in the direction of Washington and every newspaper wanted the best pictures of the new president and his family on the day. Pinney explains that the best pictures will sum up the mood, emotions and story behind the event in a single frame. This is, of course very difficult to achieve and practice is the key for any budding photographer. Pinney explains that when taking pictures at such a highly organized event, the trick is to look for the special moments that may not be obvious at first but will make your photos stand out from the rest, but our Ultimate Beginners Course will allow you to develop the skills you need to identify these special moments and snap them quickly, using the correct camera equipment for the job. 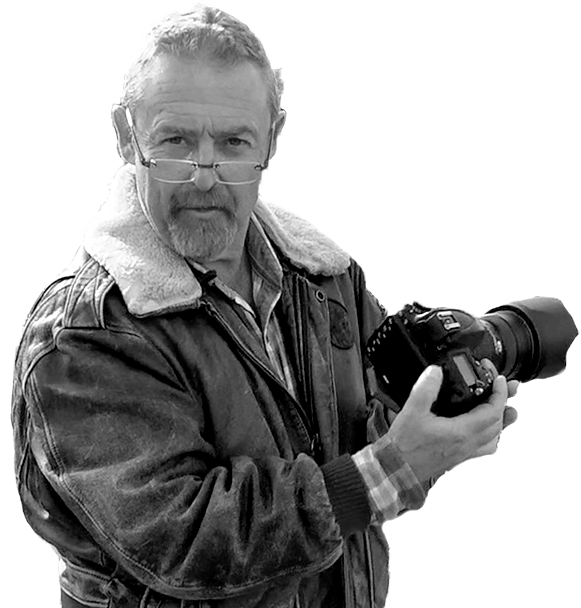 Pinney’s advice could be applied to all event photography but particularly to wedding photography, where the best pictures will be the ones no-one even noticed you taking.